Star Wars Episode VIII picks up right where Star Wars: The Force Awakens leaves off. Rey will be confronting Luke and off the movie will go. Star Wars Episode VIII will dive deeper into the characters. The production code name for Star Wars: Episode VIII was Space Bear. Phil Lord and Chris Miller have just moved to London for preparation to film the untitled stand alone Han Solo movie. Many of the crew from Star Wars VIII and also Rogue One: A Star Wars Story will be utilized in the Han Solo stand alone. Lord and Miller are working on the script for the untitled Han Solo film with Lawrence Kasdan and Jon Kasdan and have six months of prep time ahead of them before filming. Alden Ehrenreich will be Han Solo in the untitled Han Solo film. Rian Johnson has a cameo in Rogue One: A Star Wars Story. 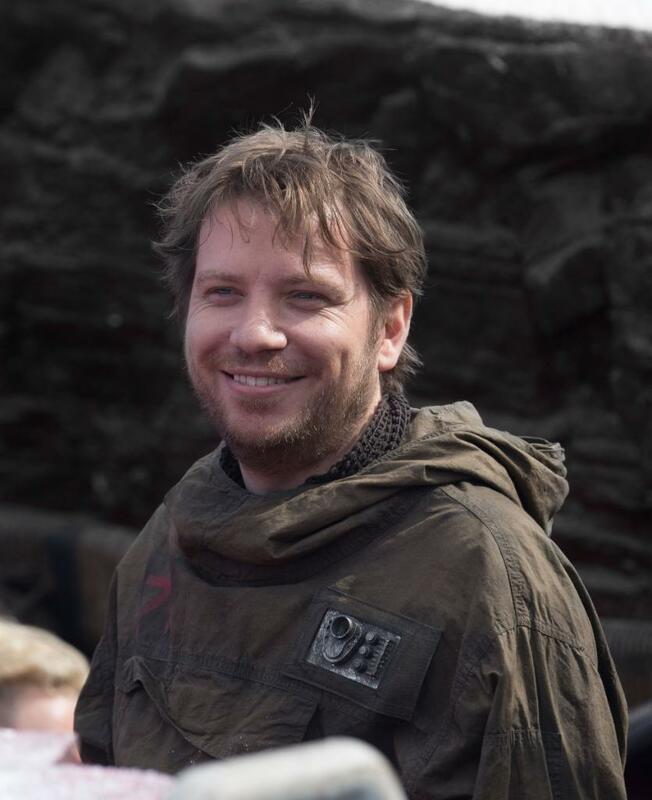 Gareth Edwards has a cameo in Star Wars Episode VIII. This was the biggest news of the day for Star Wars Celebration Europe on Sunday. We will continue to update all of our Star Wars Celebration coverage with more videos as they become available. For now… may the Force be with you! What has been your favorite tidbit that came out of Star Wars Celebration Europe this year?